Project Summary The managment of Herald Academic wanted a logo for their company. My role was to design the new visual identity. 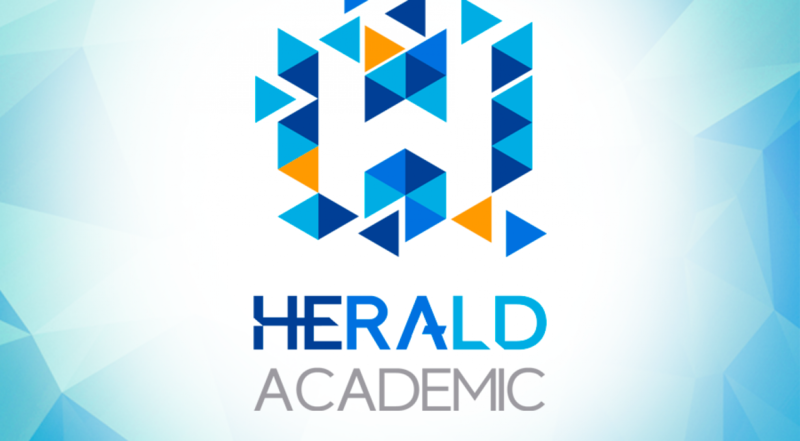 Company / Client Name: Herald Academic Project Date 10/2017 Major Tasks & Responsibility Identify the key needs of the project and create several design. Design Tools Paper, Illustrator, Photoshop, etc. Project Summary The managment of the International Journal of Instructional Cases wanted a logo for the new company. 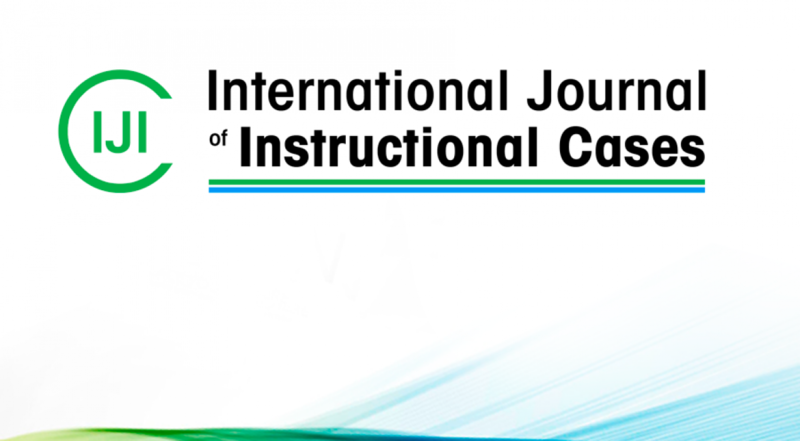 My role was to design the new visual identity and the website Company / Client Name: International Journal of Instructional Cases Project Date 01/2017 Major Tasks & Responsibility Identify the key needs of the project and create several design. Design Tools Paper, Illustrator, Photoshop, etc. Project Summary The managment of The Bradford Police Museum wanted an identity for their museum. My role was to design the new visual identity. 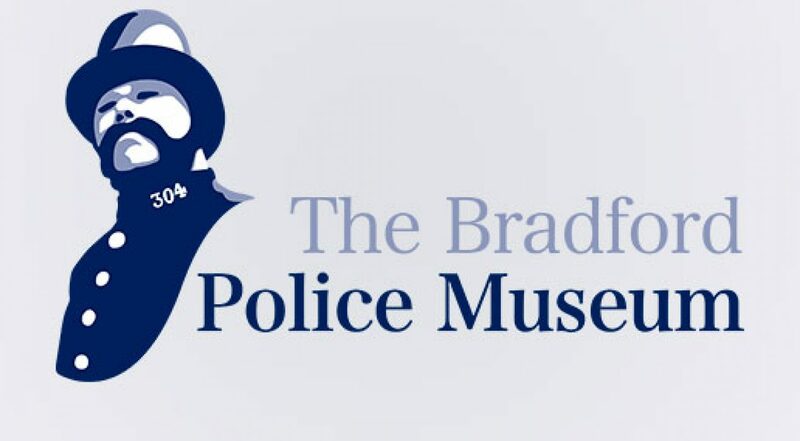 Company / Client Name: The Bradford Police Museum Project Date 12/2015 Major Tasks & Responsibility Identify the key needs of the project and create several designs. Design Tools Paper, Illustrator, Photoshop, etc. 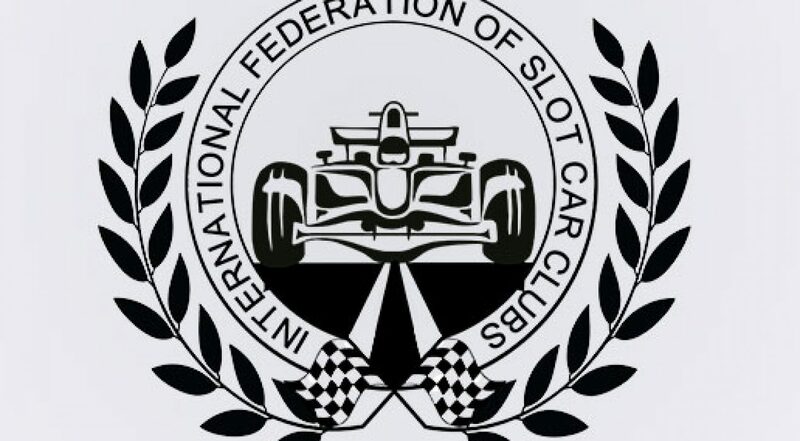 Project Summary The managment of the International Federation of Slot Car Clubs wanted a logo for their new Federation. My role was to design the new visual identity. Company / Client Name: International Federation of Slot Car Clubs Project Date 11/2015 Major Tasks & Responsibility Identify the key needs of the project and create several designs. Design Tools Paper, Illustrator, Photoshop, etc. 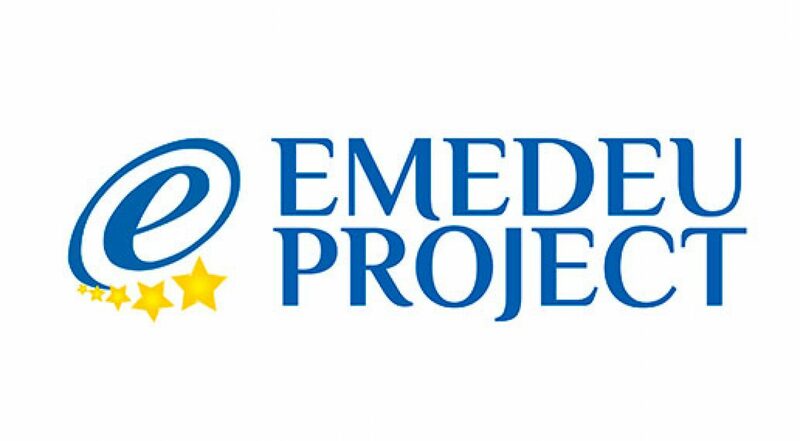 Project Summary The department of Mediation in Salamanca University wants a logo for an European project called Emedeu Project. My role was to design the new visual identity and website. Company / Client Name: Salamanca University (Spain)Project Date 05/2014 - 06/2014Major Tasks & Responsibility Identify the key needs of the project and create several design. Design ToolsPaper, Illustrator, Photoshop, etc. Project Summary The department of Law in Salamanca University wanted a logo for a new project called IUDICIUM. My role was to design the new visual identity. Company / Client Name: Salamanca University (Spain) Project Date 11/2013 - 12/2013 Major Tasks & Responsibility Identify the key needs of the project and create several designs. Design Tools Paper, Illustrator, Photoshop, etc.